It’s the ultimate starter bike for cycling families. 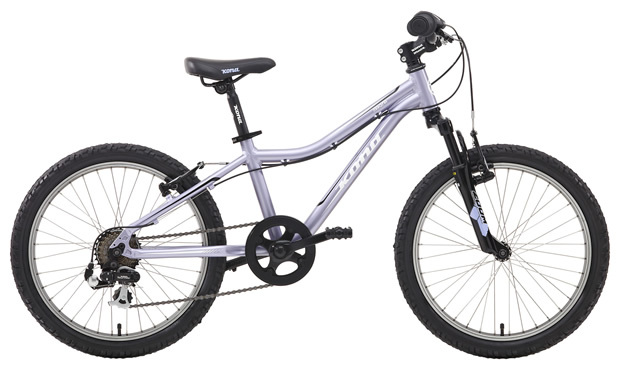 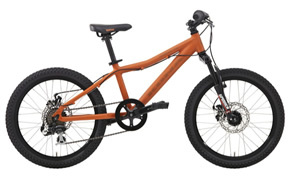 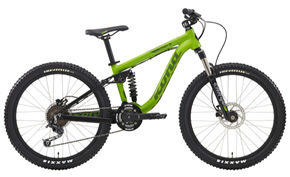 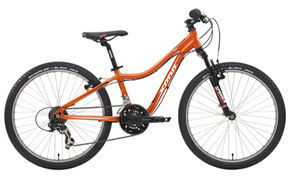 The Makena is designed to be easy to ride, with sweet front-suspension forks, grip shifters for small hands and reliable components durable enough for frequent off-road use. 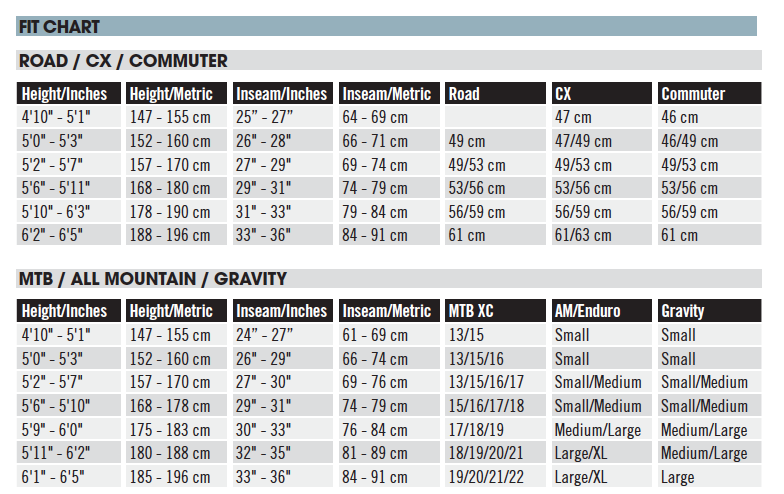 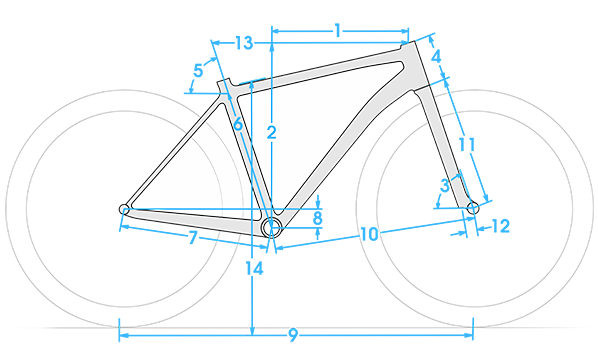 New for 2014, the Makena sees an upgrade to an extra-short cage derailleur that won’t catch on roots or rocks, cooler grips, and a cushier seat.